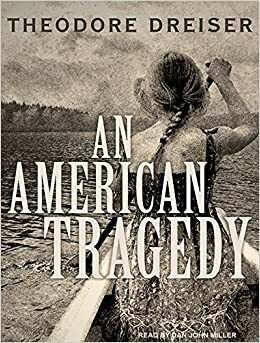 Drawn to the drama of An American Tragedy by Theodore Dreiser? same true-life incident as Dreiser when she wrote her novel. 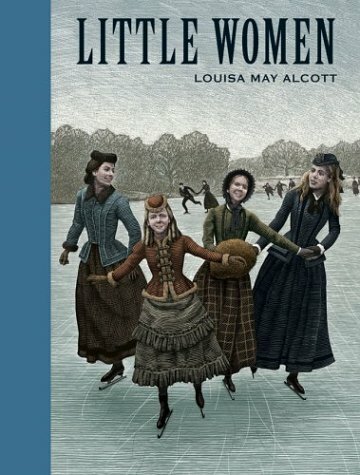 Like the time period and charm of Little Women by Louisa May Alcott? which gives you a delicious taste of what life was like for the real Alcott sisters. 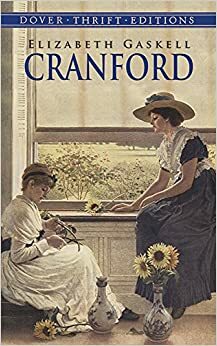 Do you know what I liked best about Elizabeth Gaskell's Cranford? "In the first place, Cranford is in possession of the Amazons; all the holders of houses above a certain rent are women ... the ladies of Cranford are quite sufficient ... (And) although the ladies of Cranford know all each other's proceedings, they are exceedingly indifferent to each other's opinions. Indeed, as each has her own individuality, not to say eccentricity, pretty strongly developed, nothing is so easy as verbal retaliation; but, somehow good-will reigns among them." I read that Mrs. Gaskell preferred Cranford to all her other books, and I can see why. It's a subtle comedy of manners set in a quaint English village with a delightful cast of characters. There's Captain Brown, who proclaims his poverty in a too-loud voice, and his two spinster daughters: Mary, who's ailing, and Jessie, who has a dimpled smile. Then there's the sedate and proper Miss Deborah Jenkyns, the former rector's eldest daughter, and her gentle and kind-hearted sister, Matty. They live alone with one household serving maid who isn't allowed "followers". Miss Jenkyns helps set the tone for the town. Here are a few first lines from some books that I recently read and enjoyed, but didn't review; see if any of them make you want to read more. First line: Billions died in less than twenty-four hours. First line: In life you never get what you deserve: you get what you negotiate. That was the first lesson he taught me. First line: The strangeness of a minotaur working at a burger joint wasn't lost on Helen, but she'd needed a summer job. First line: Moonlight filled our bedroom with windblown tree shadows and uncertain light that gathered in pools on the carpet. First line: In the summer of 2005, I was having coffee at Burger King with Harper Lee. 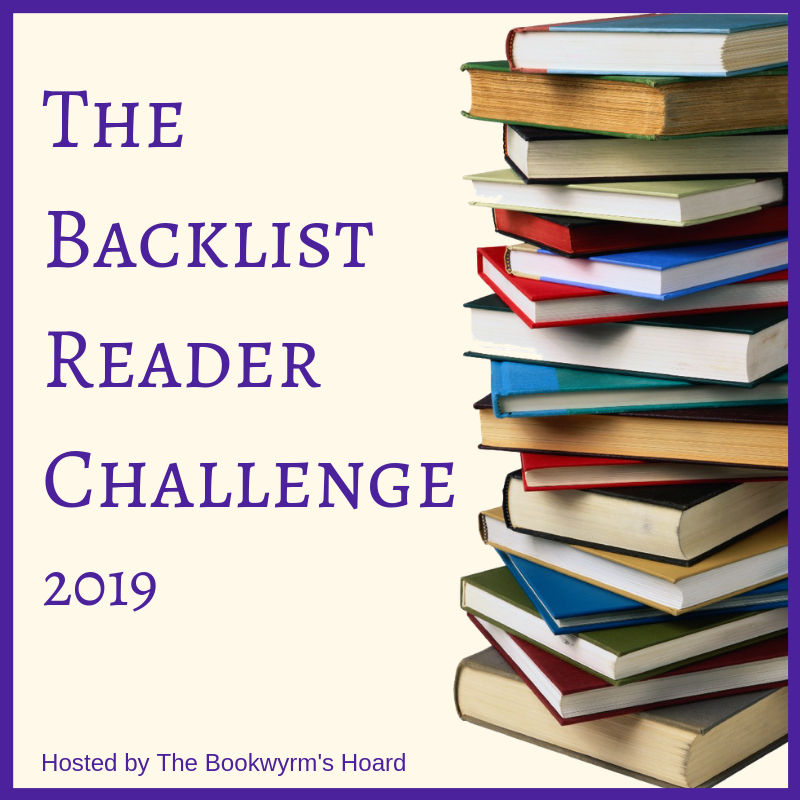 There are some books that you practically have to force yourself to pick up and keep reading, and other books that once you start, you don't want to put down. 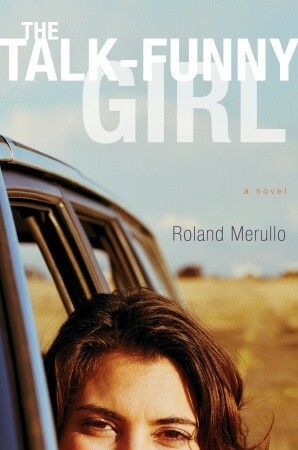 The Talk-Funny Girl by Roland Merullo is one of the latter. It has a very compelling narrative voice and I quickly found myself emotionally invested in the main character and in her life and destiny. 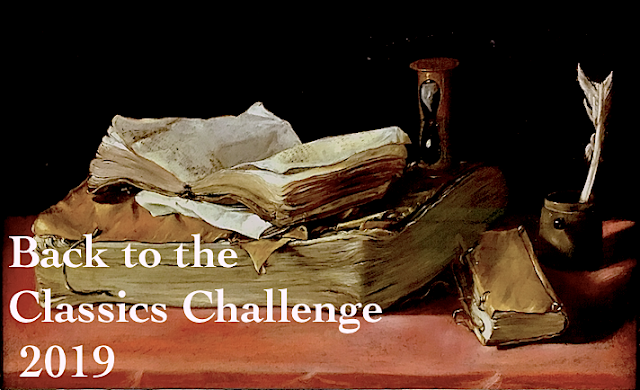 The odds are stacked against 17-year-old Marjorie Richards. She lives in the back woods of New Hampshire in isolated poverty. Her parents are not only unstable, but emotionally and physically abusive, forcing "penances" on her like "boying, hungering, facing, and dousing" as dictated by the cult-like church they attend. "My parents were like gasoline spread around a room--there was the sharp smell of danger, the threat that something might erupt, but it could just as easily evaporate as explode." Marjorie further isolates herself from others with the way she talks, using an ungrammatical dialect that only she and her parents speak. The only sources of kindness and hope in her life are her Aunt Elaine, and the young stonemason who hires her to help him build a stone "cathedral" in town. Marjorie's journey out of a life of abuse and neglect is a painful one, but it is also a remarkable journey of courage and hope and love. She endures so much, and yet she never gives up. "I had my protective shell of funny talk and shyness, but underneath that lived a wilder me, a girl who would take punishment, and take it, and take it, but who would never let go of herself all the way, never completely surrender." I was blown away by this story. 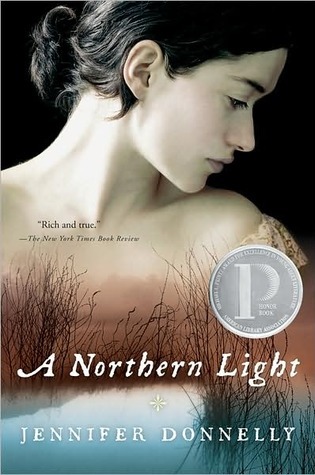 Despite its dark subject matter, it's not a sad or depressing book. It's just really, really good. And once you pick it up, you won't want to put it down. 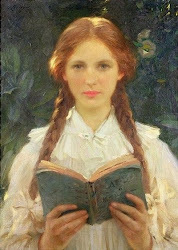 "The world was hers for the reading." sheets of paper bound together in a volume. But the dictionary definition misses the point; I mean, books are so much more than print on paper. 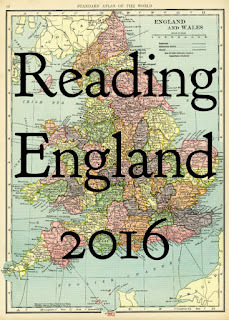 For one thing, books transport you to faraway places and long ago times. They offer a welcome, if temporary, escape from the vicissitudes of life. Plus, they're full of extraordinary and memorable characters. And in the stories they tell, books can evoke everyone emotion under the sun. That's why I love them. Portability! You can slip a book into your backpack or purse, even into a coat pocket, and take it with you everywhere (even through airport security). Books don't require batteries, and they never run down or need to be recharged. Unlike computers, books are virus-free, no matter how many new pages you open up. Books are food for your brain. The only downside to owning a lot of books? They're a pain to pack up and move. "However you painted the picture, I was still forty-one and single and, though I'd managed a life full of adventure, I hadn't quite found myself yet. ... My new plan was to transition to the more fulfilling life of an artist. At the moment I made sea glass earrings..."
But Ginger's sea glass earrings don't pay the rent yet, which is why she's living in her parents' FROG (Finished Room Over Garage), back in Marshbury, Massachusetts. She has a cat named Boyfriend, and a sort-of boyfriend named Noah. And she has no idea what she wants out of life. But everyone in her family seems to think it's time she grew up. 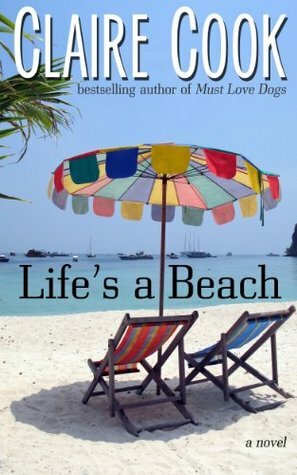 Life's A Beach by Claire Cook is funny, engaging, and by far my favorite beach read of the summer. Ginger's relationship with her bossy older sister made me laugh, and I loved her precocious 8-year-old nephew, Riley, who loves to tell dumb shark jokes, and who's just landed a part in Shark Sense, a movie being filmed right there in Marshbury. And guess who lands the part of his guardian-on-set. Ginger! 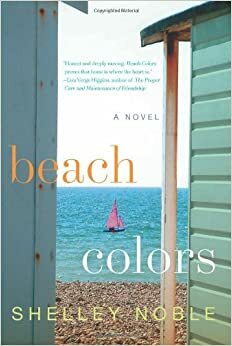 Compared to all those other beach reads, this light-hearted 250-page book was a breath of fresh air, full of humor and hope. It proves that, even over forty, one's dreams can still come true; and that "Passion is the key to everyone's gifts." What's your favorite beach read?